You can save money on Amazon! 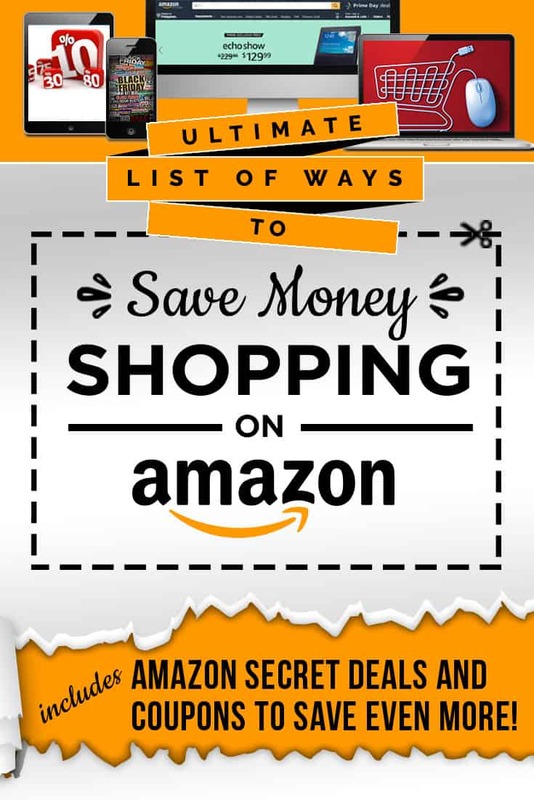 This post is continually updated with new ways Amazon offers to save even more when you shop on Amazon.com including Amazon hidden deals! Amazon sells pretty much everything imaginable. You can find everything from hygiene products, to home goods, to food. Many items are discounted and allow you to save money while getting things that you use every day. If you know where to look, Amazon has a variety of free books and music. You can find the free books at the Kindle store and the samples are in their respective categories. Definitely download the Free Kindle Reading app to read on your mobile device. You can also check out the Amazon lending library for more books that can be read for free. This section alone can save you tons of cash over the course of one year. We also LOVE the Amazon Video selection! They have several great series out to compete with Netflix and our family has found a few “binge-worthy” shows to enjoy together. That alone is worth the Amazon Prime cost! Get a free 30-day trial of Amazon Prime now! For $99 a year, you can become an Amazon Prime member. If you shop at Amazon often, this is a good deal. It comes with free two-day shipping, free book lending, free streaming of tv shows, and other perks. While you have to put out some money at first, but it pays for itself in a very short period of time. If for some reason, your delivery date is not met as an Amazon Prime member, you may be eligible for a free one-month extension to your prime membership! 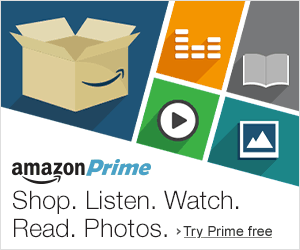 You can buyAmazon Prime here and get a free 30-day trial. Start your free 3-month trial of Amazon Family here. 20% off diapers and wipes subscriptions. Exclusive discounts and deals for Amazon Family members. When your free Amazon Family trial ends, you will revert to Amazon Prime but still maintain the Amazon Family benefits. If you are expecting, I would suggest creating an Amazon baby registry. You get $5 just for creating a registry! Just send the link to friends – so much easier than having to visit the store! Start your Amazon Family Free Trial now. Sign up for the free 6-month Amazon Student trial period now! If you are a student, you better take advantage of Amazon Student! 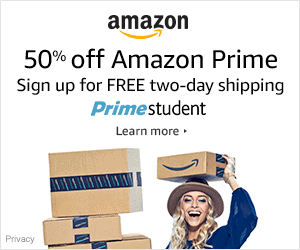 Not only will you receive a free 6-month trial period with any .edu email address, but when that ends, you can purchase an Amazon Prime membership for 50% off! As part of your Amazon Student membership, you will receive exclusive promo codes and discounts on items you love, need, and want. You’ll also be eligible for sweepstakes, giveaways, and contests. And you can get a $5 credit for referring friends via email and social networks with no limit on the number of referrals made. This is a must-have for all families that have a student in college! Our son can order his own items without logging into my account. He can also watch Amazon Prime shows on his phone so he doesn't need cable in his dorm! Start your free Amazon Student discount trial now! 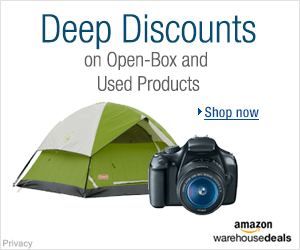 Check out the Amazon Warehouse Deals here. There are always things you cannot buy used like hygiene products, but many other items are just as good new. These include items like textbooks for school, games, furniture and home decorations. The Amazon Warehouse Outlet page was created to offer great deals on returned, warehouse-damaged, used, or refurbished products that are in good condition but do not meet Amazon.com rigorous standards as “new.” Prior to offering an item for sale on Amazon Warehouse Deals, they will verify physical and functional condition. Because there is no inventory like a traditional store, product availability is not guaranteed. Basically, if you see it and want it, grab it while it's there! The warehouse sales function like any other “Fulfilled by Amazon” merchant with items listed under the link on an item's detail page. Be sure to read reviews on the seller and consider the shipping costs to ensure that it is a good deal. Most of the time you can save significant dollars if you are patient and willing to wait on the the right seller. No coupons, discount or promo codes for any Amazon Warehouse outlet item! You can review the Amazon warehouse standards and definitions here. Get Free 2-Day Free Shipping with Amazon Prime Orders! How to get free shipping on Amazon? Just by being a Amazon Prime member! You do not need an Amazon free shipping code to get free shipping either. Many items on Amazon do qualify for this everyday shipping promotion. Just put $25 worth of qualifying items in your cart and get Amazon free shipping. Just be sure that the items qualify so there is no surprise when you are checking out. Right out-of-the-box you are saving money just by ordering through Amazon. The shipping program is second to none. Find the Amazon Deal of the Day when you login to Amazon and click on the “Today's Deals” link first. You can often find major steals here including Gold Box deals and Lightning Deals. Some items will be offered at deep discounts for a set amount of hours, so check back frequently. The daily deals increase even more during Amazon Black Friday, Cyber Monday and beyond! Typically those deals come every 10 minutes so it's always good to keep an eye out! 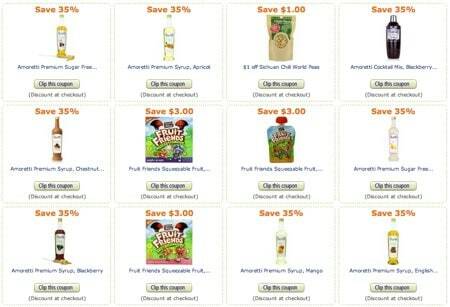 Shop the grocery section on Amazon to find some great sales! 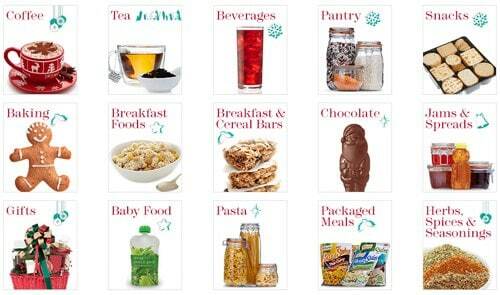 When you look at the household and food products on Amazon, many of them are available in bulk sizes. You can also find hygiene products like this. 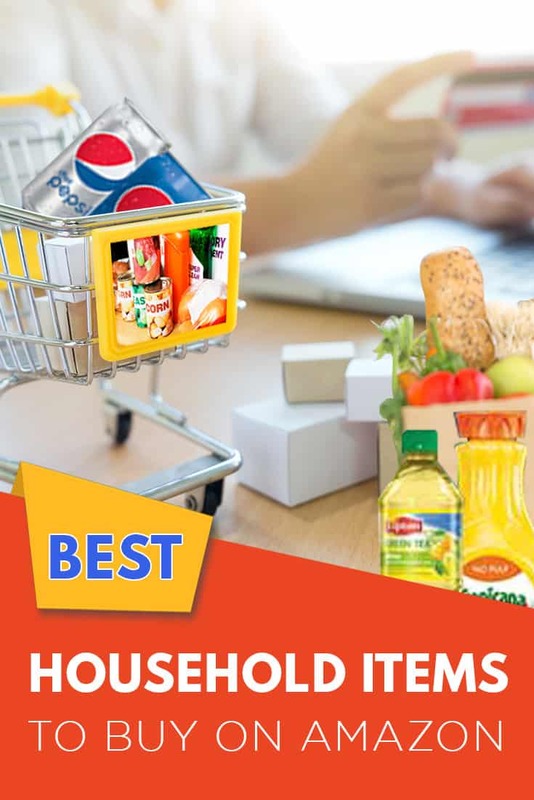 You will want to compare the item prices against those in your local stores and ensure that you are getting a good deal because not all bulk deals are good deals. If you have a local wholesale club, compare the bulk prices to these to make sure that you are saving a few bucks. 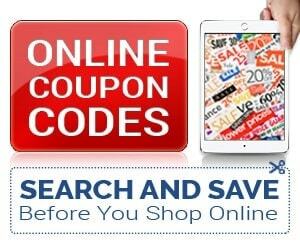 Find the grocery coupons on Amazon here. Find qualifying products on the Subscribe and Save page here. You can find the best Amazon subscribe and save deals and discounts on individual product listings. When you set up Subscribe & Save for qualifying products at Amazon. If you have more than 5 Subscribe & Save subscriptions set up, you will save 15% more on your entire order! Your subscriptions can be cancelled at anytime. You can also use Amazon coupons on these Subscribe & Save options to save even more! See more details on the Amazon Subscribe & Save Deals here. 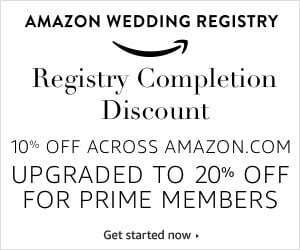 Create your Amazon Wedding Registry Now and Save! Got an upcoming wedding? Register a discount on select items on your registry as a registry completion discount. The discount is 10% for non-prime members OR 20% discount for prime members, again on select items on the registry. The additional discount for Prime members is definitely worth the membership! See more details on the Amazon Wedding Registry here. Amazon Channels are my new favorite way to save money on Amazon! If you're considering a cut to your cable this year but want to know how you can watch Game of Thrones for FREE :), consider signing up for a free trial of Amazon Channels. HBO will be FREE during the trial and you will pay monthly going forward but it's a much cheaper alternative than paying for cable AND a premium channel! And it's all done within the Amazon ecosystem so it makes it super easy to pay. You can watch on a Roku and never have to miss one episode of GOT (I've never seen it buy I want to soooo bad)! 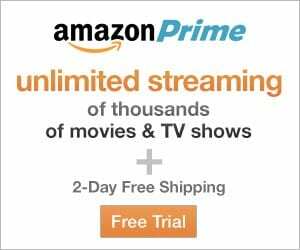 Start your Amazon Channels Free Trial now. Are you moving? Don't forget to update your address with USPS! 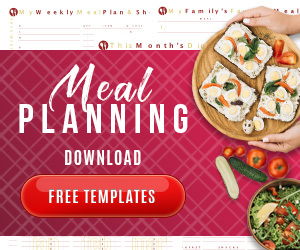 During this process you will receive several different offers and coupons, some are mailed to you and others will be offered right away for you to utilize, like the amazing Amazon move coupon! With the Amazon Move coupon, you can save 10% on up to $250 in products sold and shipped by Amazon only (versus a third party seller). If you find that the Amazon move coupon is not working, definitely check their FAQ page. I sure wish they had this when we moved last year! Read the Amazon Move Coupon FAQ. Make sure to create an Amazon Pet Profile for your beloved pet(s) and start to get coupons, deals and personalized suggestions for your pets! This is such a great program considering some of the higher pet quality foods aren't easily accessible at local stores. We can always ensure that our beloved furbabies are well-fed! Create an Amazon Pet Profile here. Amazon Prime now offers Free Samples! So, just how to get free samples from Amazon? Well, they aren't *technically* free but you get a store credit when you purchase one of several available items. It's basically an Amazon sample store! 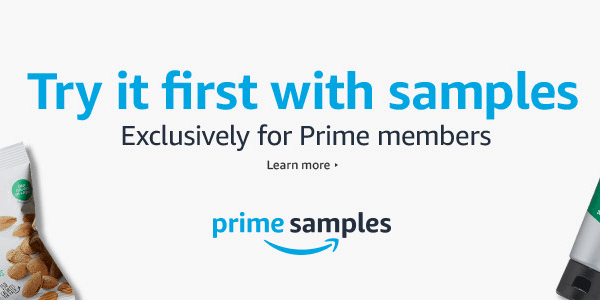 Check out the available Amazon Prime Samplers to see what you want to try! What other ways do you save money on Amazon? 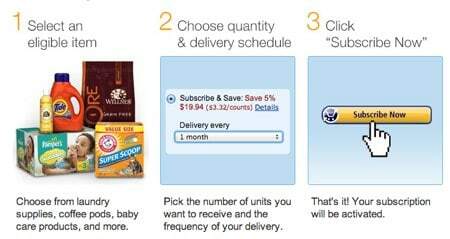 I joined Amazon Moms when I had my first child and it did save a lot on diapers! These are great tips! Thanks for sharing! I would love it if you’d link this up to the Frugal Crafty Home Blog Hop–we love money saving ideas like this! did not know about the coupons! thanks! I never knew about all these discounts! Thanks for sharing at The Weekend Retreat, hope to see back on Thursday. I keep items that I don’t want to buy at full price in a wish list. Then, I periodically check it. I did this recently with a purse I’d been wanting. I checked it and it was 52% off. Wow I shop on Amazon all the time. I never realized they had coupons! I love being a Prime member! It saves a lot of money! I recently figured out that if I opt for a slightly slower shipping I get a $1 ebook credit. I have taken that to the extreme today with the black Friday deals. Just thought I would share because I would have been doing that a lot sooner if I had realized it. Amazon Prime is one of my best investments. One thing to add to your list is that if you sign up for Amazon Smile, a percentage of your purchase is donated to your favorite charity of choice. That’s savings because your donating by buying the things you would buy anyway. What if I am a student AND a Mom? Can I sign up for more than one program? Amber, it’s attached to your email. So, if you have an email address as a student (which requires the .edu account) then I don’t see why you couldn’t sign up under your personal account as a Mom too! I save money on Amazon just by staying out of Walmart! I have some mobility issues and just pulling into Walmart’s parking lot and thinking about going in exhausts me. Plus I save time, gas and aggravation. If I can’t get it on Amazon, I don’t need it very badly. Prime pays for itself in free returns and the hassles saved. Totally agree! I rarely visit Walmart, or even Target anymore, for that matter! Prime makes it SO EASY to shop online!